Client - Reputed Cement Plant. Company Head Office - Kolkata. 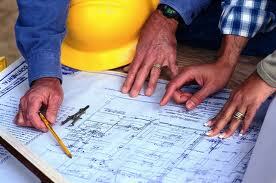 Project Planning and Monitoring in Cement Industry. 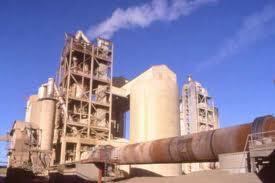 Having overall 8 to 12 Years experience in cement industry. Minimum 5 to 6 Years in Project Planning and Monitoring. Please note that we want the candidate to join us immediately within 15 days. CTC - RS. 8 LACS TO 11 LACS. Company founded in 2007. It is a Kolkata Based Engineering Company. The company works as Project Consultant. To partner with the site project execution team in the entire project planning & monitoring activities for the respective sites. To apply please email us your cv at ecommhr@gmail.com and hr@ecommhrconsulting.com with your current and expected CTC. Please mention your Notice period in the cv.